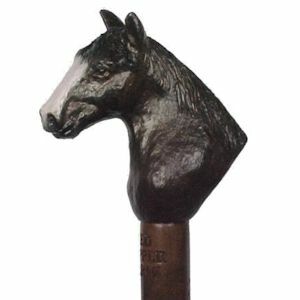 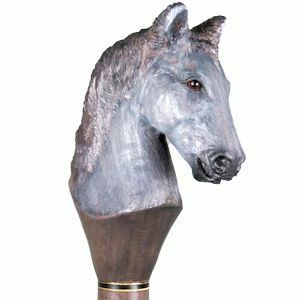 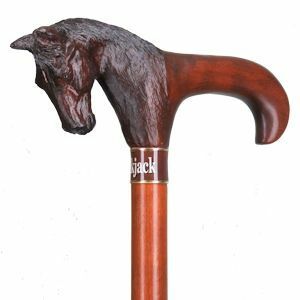 Horse Walking Stick - $155. 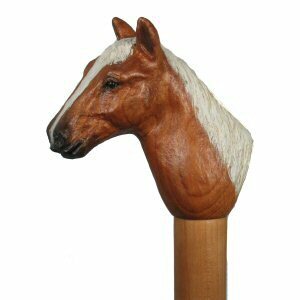 Horse Walking Cane - $175. 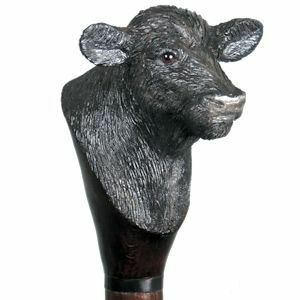 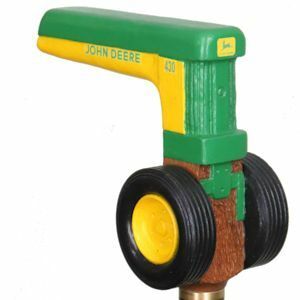 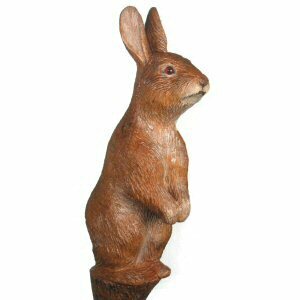 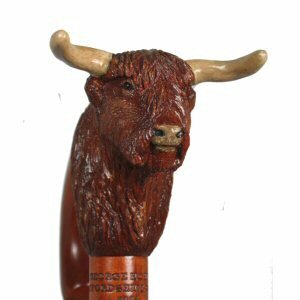 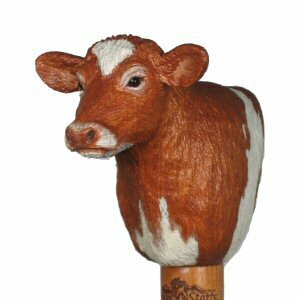 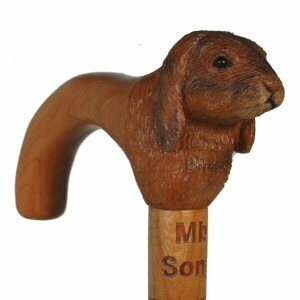 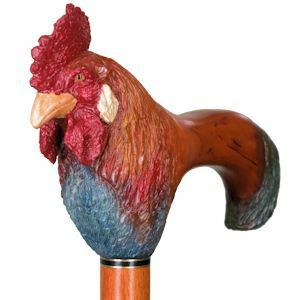 Farm Animal Walking Stick - $155. 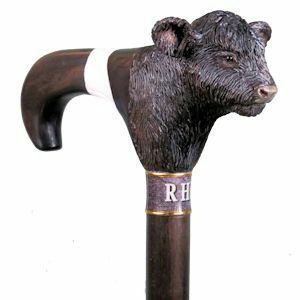 Farm Animal Walking Cane - $200. 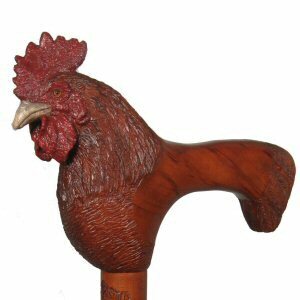 Farm Animal Walking Cane - $175. 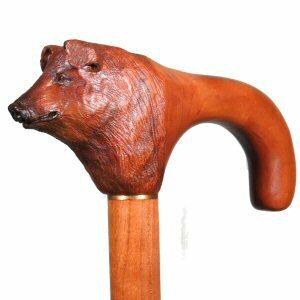 Pet Walking Cane - $175. 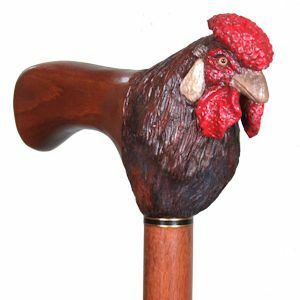 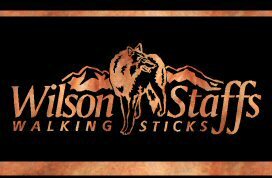 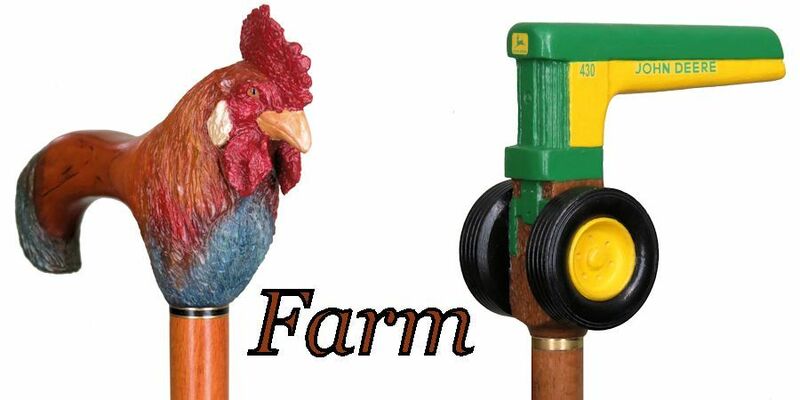 Farm Animal Walking Stick - $190.